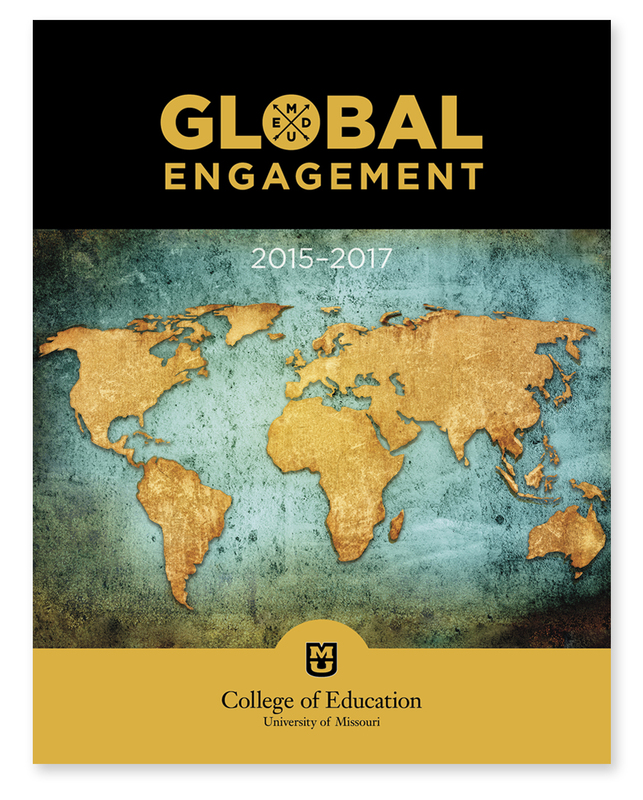 The goal of the Office of Global Engagement is to help future teachers, education leaders, researchers, and policymakers gain a broader understanding of different cultures, the challenges that face us as global society and the potential that exists to engage in meaningful educational partnerships around the world. Learn about student teaching internships and Teach Abroad opportunities in India, Cuba, Thailand, and Italy. Learn more about Mizzou Ed Educational Leadership in Thailand. Many international institutions and organizations partner with the College of Education on research projects and initiatives. The MU International Center facilitates all things international at the University of Missouri and helps to raise awareness and foster dialogue on critical world issues. The Center builds international connections on campus and in the community, offering a variety of opportunities to get involved with Missouri’s global campus. Learn more about the application process and resources available to international students and scholars.